“The Caster News” is Los Angeles’ and New York’s casting director’s go-to guide for the latest news on celebrities in Hollywood. Santa Monica Laser & Skin Care Center was featured in the issue about anti-aging and beauty, and health and wellness. The issue covered the “Actor’s Survival Tools and Resources,” and more about how to keep your skin looking young. The full article can be read below. In this fast paced Motion Picture and Television business, a Great Look is all—be you actor, writer, director, agent, casting, or any industry individual. A youthful, fresh and natural look is a must! From enhancement of your lips to the erasure of the fine lines that are now telling the secret of your age, Doc- tors Mary Lee Amerian and George Anterasian at the Santa Monica Laser and Skin Care Center know just the secrets to make you more beautiful at any age. Welcome to the Santa Monica Laser and Skin Care Center, where Dr. Mary Lee Amerian and Dr. George Anterasian, with great compassion and caring, help you turn back the hands of time to reveal your most stunning self. Serving the community for over 20 years, Doctors Amerian and Anterasian have gained the reputation of being at the top of their games in their medical and anti-aging fields. 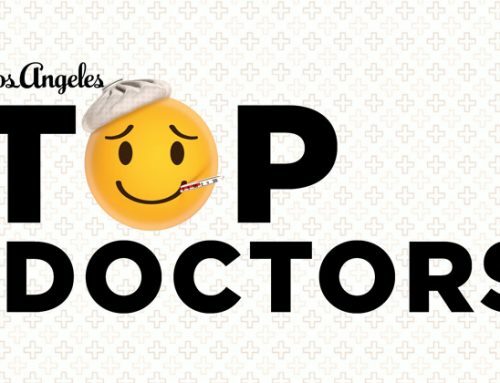 The Santa Monica Laser and Skin Care Center recently won the 2009 Best of L.A. TV Viewers Choice Award for best dermatology practice in the Los Angeles area. 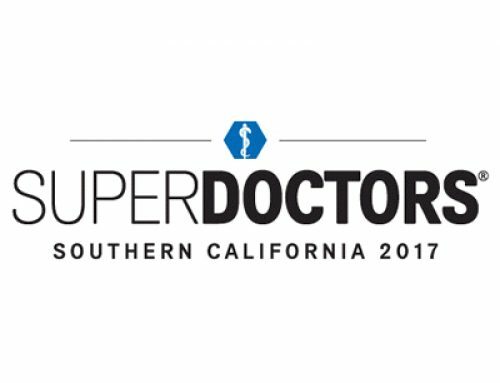 Dr. Amerian was recently crowned as a Southern California Super Doctor by Los Angeles Magazine and has been selected as a “Best Doctor in America” annually since 1996. 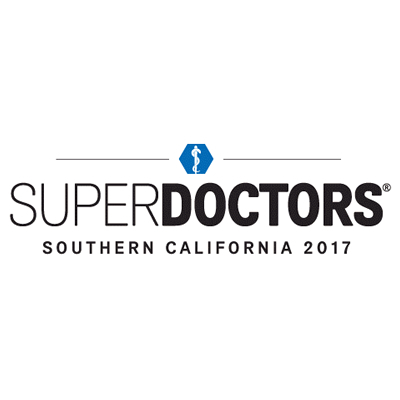 Dr. Anterasian was selected by the Consumers Research Council of America as one of “America’s Top Surgeons” for 2008 and 2009. 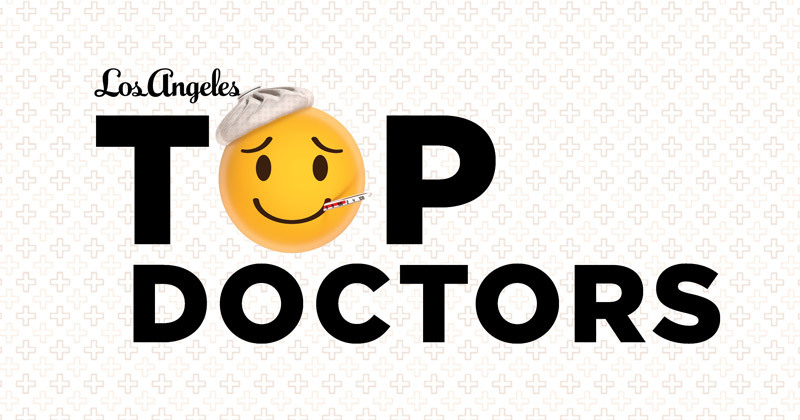 Both are graduates of the UCLA School of Medicine –which has been voted Best Hospital in the West for 17 consecutive years– and are board certified in dermatology and in the cosmetic, medical, and surgical treatment of the face, neck, and head. With credentials like those, it’s no small wonder why some of the most fabulous faces in Los Angeles have trusted Doctors Amerian and Anterasian’s expertise to emerge even more beautiful, and if needed…MORE YOUTHFUL! At the Santa Monica Laser and Skin Care Center, every anti-aging and beauty concern is addressed to perfection. 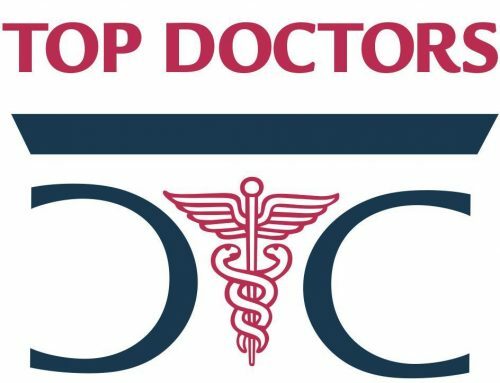 The two doctors work with you personally to develop a customized treatment plan that addresses your every anti-aging issue–from acne scars, wrinkles, and skin discoloration, to the restoration of fullness of lips and face. Dr. Amerian and Dr. Anterasian strive to make you feel comfortable, guiding you through each step of the process like a friend. 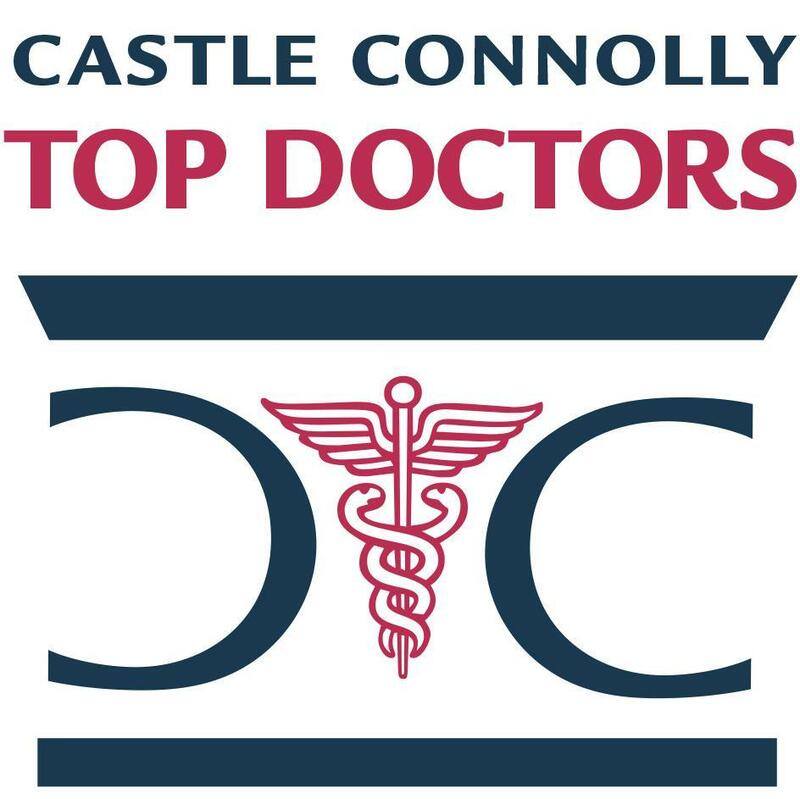 They care about your skin just as much as you do, and dedicate extensive time to researching and acquiring the most technologi- cally advanced lasers currently available to help you rediscover beautiful and healthy looking skin. Their goal is to make you look your best. Turn back the hands of time, regain your youth- ful look or simply enhance it. Call Santa Monica Laser and Skin Care Center at (310) 829-9396 or visit www.maryleeamerian.com to view their stunning work first hand. Source: The Caster, read the full article here.